Beautifully situated on one acre of land, this unique completely redone home, with over over 5,000 square feet under air, has 4 bedrooms, 4.5 baths plus 2 separate guest cottages - ideal for visitors, in-laws or a home based business. 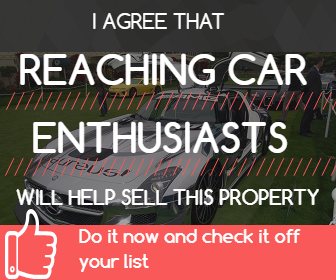 Completing the estate is the impeccable 3 car garage - which can be greatly expanded - and the ability to have a boat and/or RV on the property, as well. The main home features large living areas, totally updated kitchen with Sub-Zero refrigerator, Bosch dishwasher, vented gas cook top and gorgeous Quartzite counters. The expansive private courtyard features an elegant pool and entertaining area with summer kitchen. Feel secure with a whole house generator and impact windows & doors. Kingsland is a small estate community, 15 minutes from lively Atlantic Avenue, the beach and all that Delray Beach has to offer. No Home Owners Association.